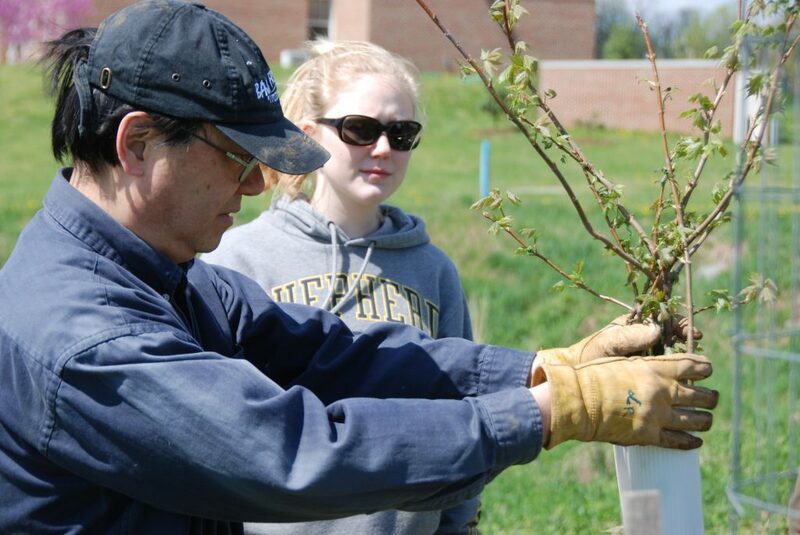 The Shepherd University General Enhancement Endowment is a fund created by the Shepherd University Foundation to enable donors to join together in providing endowed funding for academic program support and University initiatives and priorities. Gifts to this endowment will continue to grow and benefit Shepherd’s campus and programs for years to come. Donors who wish to make endowed gifts to enhance the excellence of academic programs and other campus priorities may choose to give to this fund in any amount. Many donors choose to make gifts to one of our established named endowments or annually named funds. These program funds have been created to support most of our academic colleges and campus needs. We welcome contributions of any amount to our program funds. Donors may also create an endowment through a newly named award, either by a charitable gift now or through a bequest. The College of Arts and Humanities is comprised of five departments: contemporary art and theater, mass communications, history, English and modern languages, and music. The college offers an amazing variety of learning opportunities–honors classes, interdisciplinary studies, independent study, internships, service learning, capstones–in every major. Gifts will be for immediate use unless requested by the donor. The creation of the College of Business is a formal consolidation of the business oriented departments – Accounting, Business Administration, and Economics & Finance – with the graduate program – MBA – into a single academic unit. This organizational change allows for business-oriented departments, faculty, and programs to obtain a synergy for the stakeholders served. 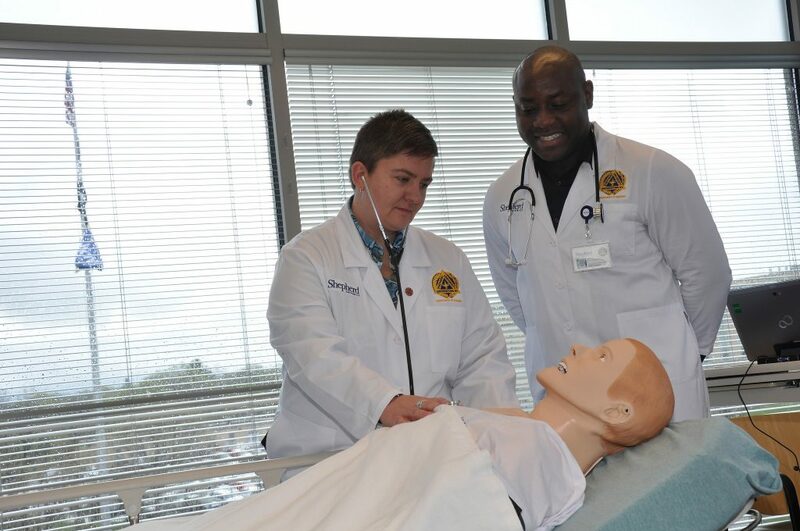 The College of Education and Professional Studies is home to three departments: education; health, physical Education, recreation and sports; and nursing. 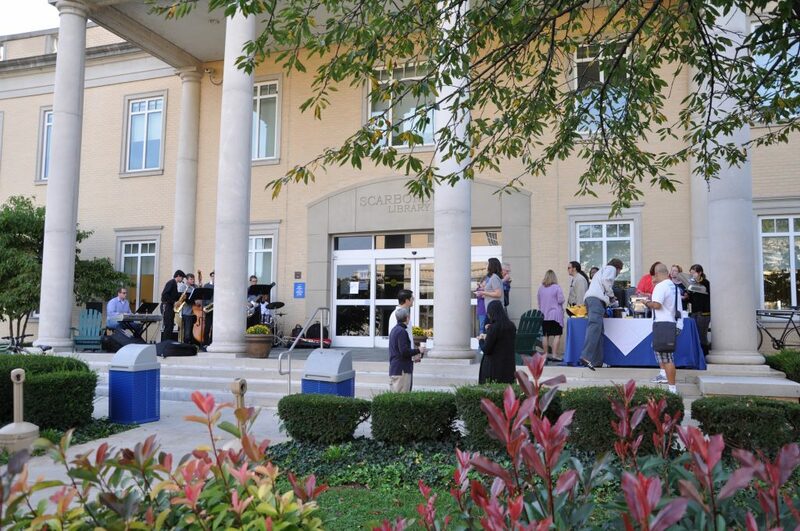 While department facilities are spread throughout Shepherd’s two campuses in Shepherdstown and Martinsburg, the college is united in its preparation of students with academic rigor to be critical thinkers and problem solvers with the technical skills to enter the world of career opportunities. Gifts will be for immediate use unless requested by the donor. The College of Natural Sciences and Mathematics offers students opportunities to learn and grow as scientists, scholars, and citizens. The college offers a series of diverse, but related majors ranging from conceptual and theoretical fields to basic sciences in four departments: biology; chemistry; computer science, mathematics, and engineering; and institute of environmental and physical sciences. Gifts will be for immediate use unless requested by the donor. The College of Social and Behavioral Sciences is home to five departments: Family and Consumer Sciences, Political Science and Global Studies, Psychology, Sociology and Geography, and Social Work. In addition, the graduate program in College Student Development and Administration has a home in the Department of Psychology and provides excellent preparation for careers in areas of student affairs. Gifts will be for immediate use unless requested by the donor. 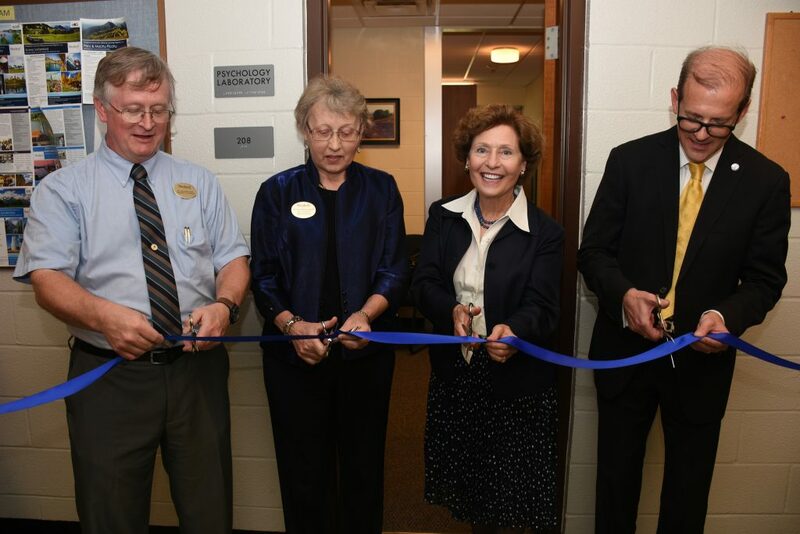 The mission of the Scarborough Library is to be a leading resource for information, innovation, and community enrichment at Shepherd University and in the region. The library is dedicated to four core values: learning, service, accessibility and diversity, which are in direct alignment with the core values of Shepherd University: Learning, Engagement, Integrity, Accessibility and Community. Gifts will be for immediate use unless requested by the donor. Donors are encouraged to visit the Scarborough Society of Shepherd University page for more information about supporting the Scarborough library.